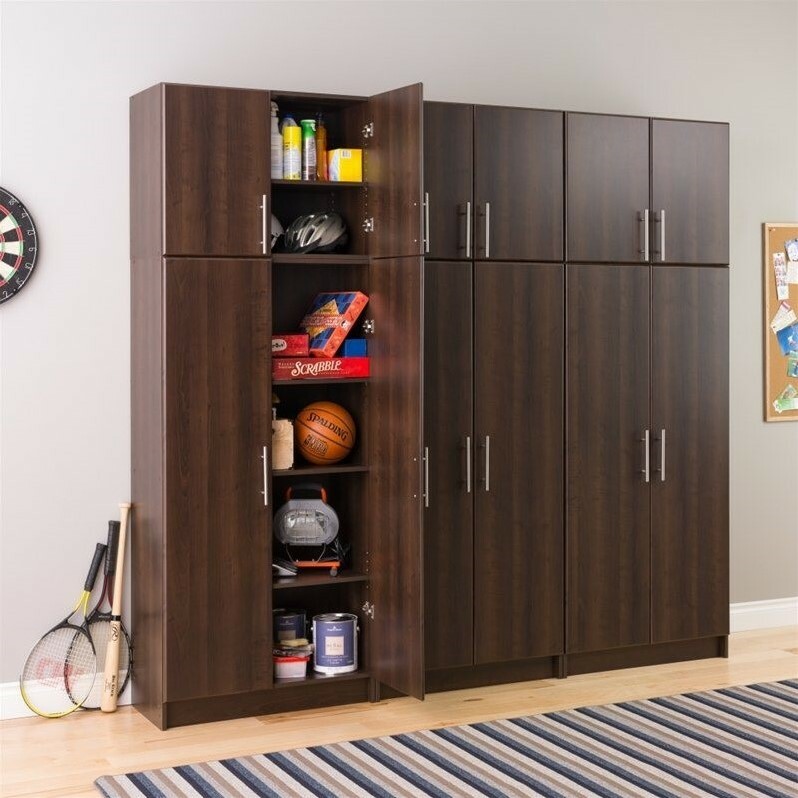 Prepac Elite 32" Stackable Wall Storage Cabinet in Espresso - in stock! 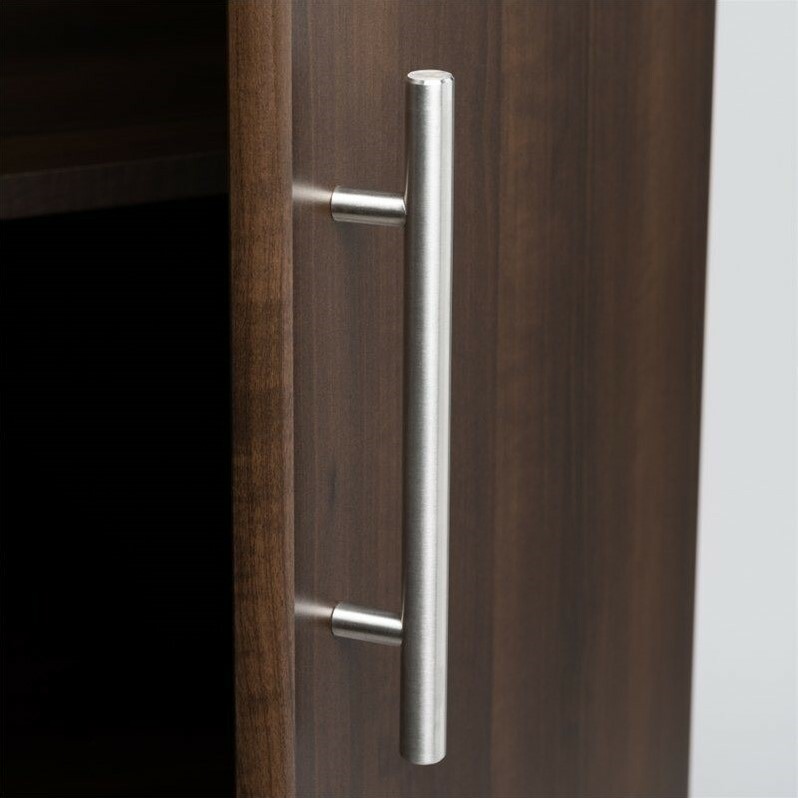 Sophisticated and functional, the 32" Elite Storage Cabinet has 1 fixed and 2 adjustable shelves to store and organize all your personal items. 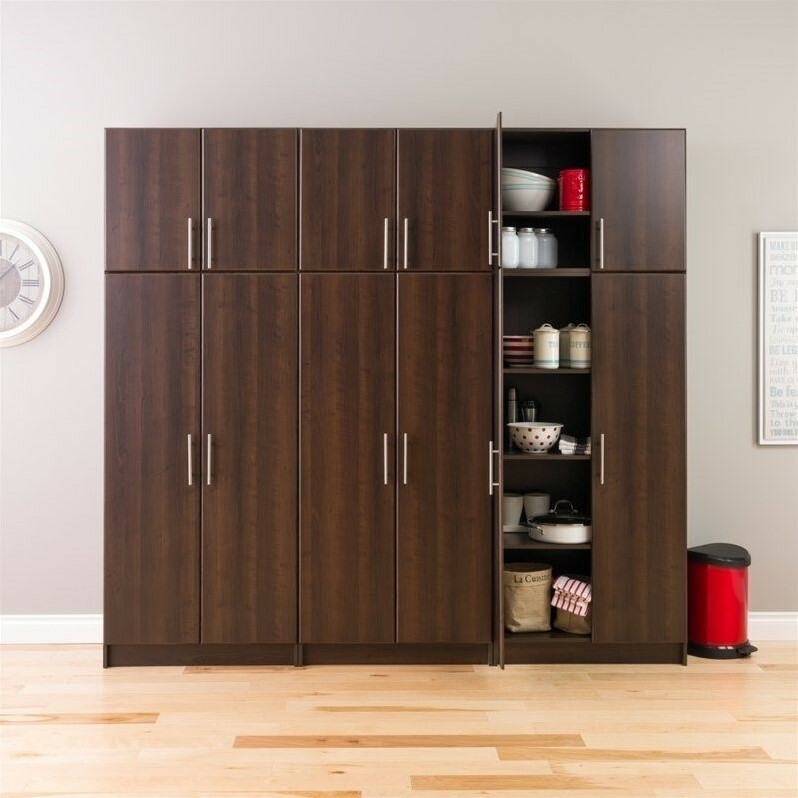 Add a modern touch to any living space or existing décor with the rich espresso laminate finish. 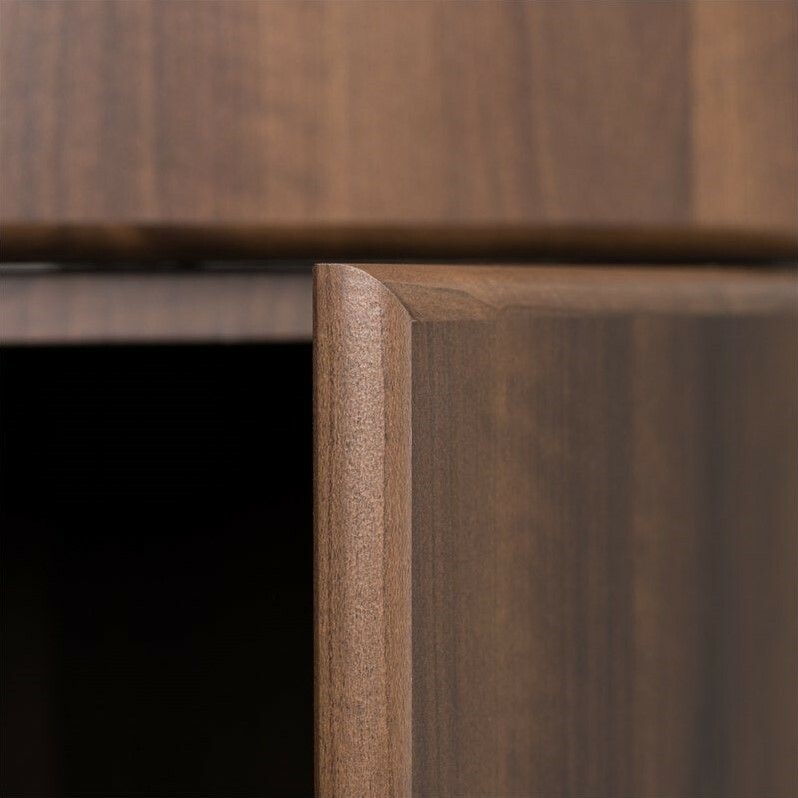 This multipurpose cabinet is the perfect addition to any kitchen, entryway, laundry room or anywhere else you may need extra storage space. 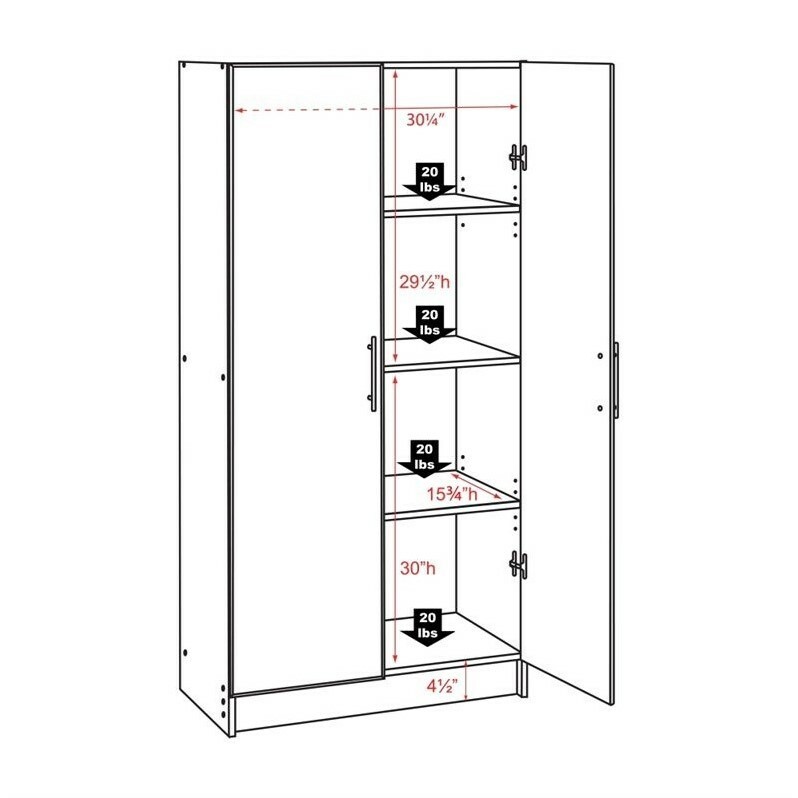 Use alone or pair with the 32" Espresso Stackable Wall Cabinet for a complete storage solution. 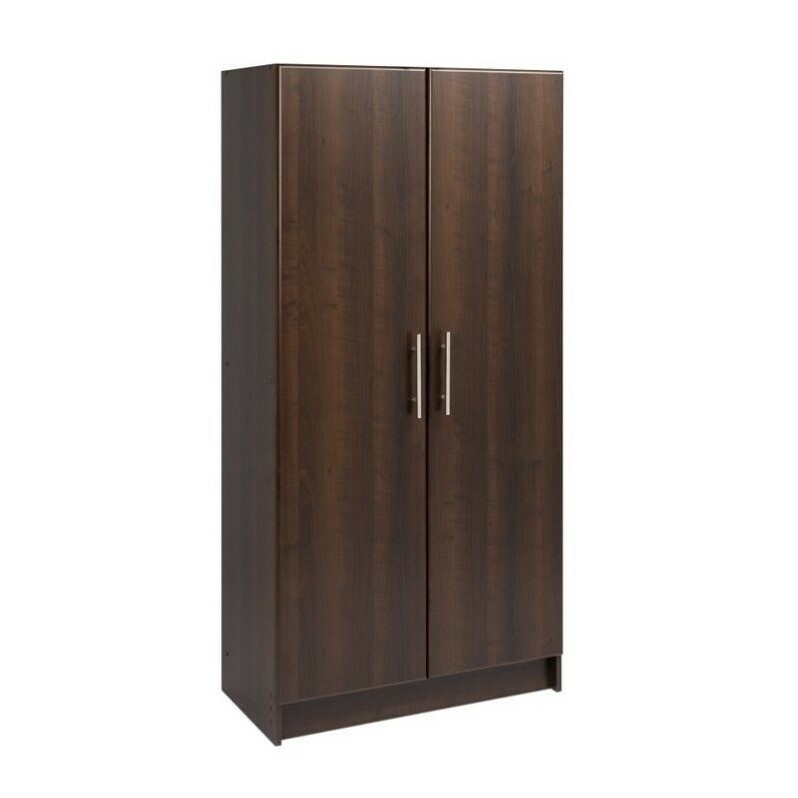 This consumer rating is based on 3171 reviews of all Prepac products. 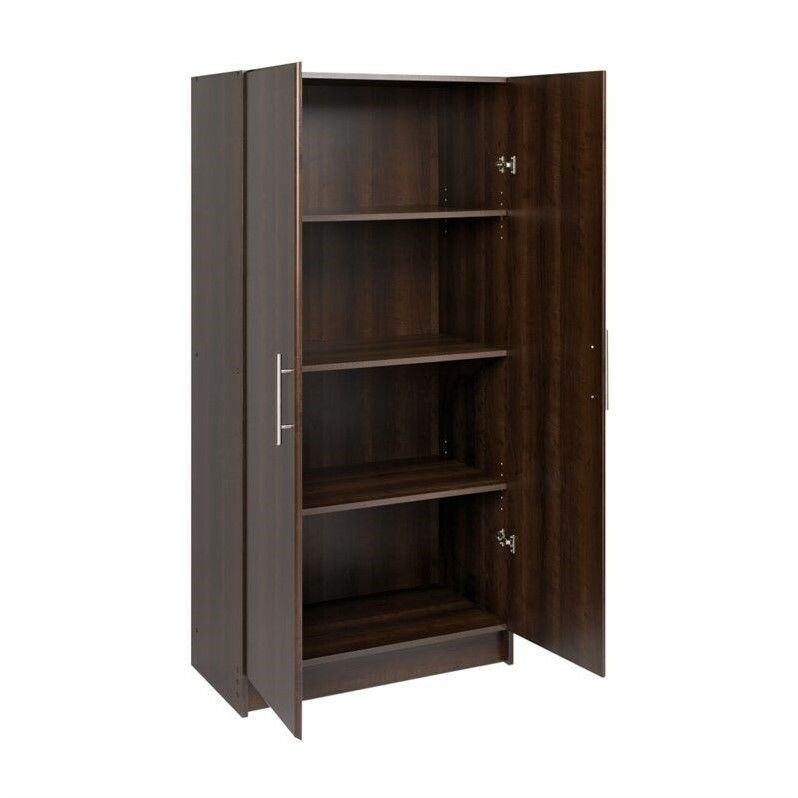 The 32" Storage Cabinet in Espresso has not yet been reviewed, be the first!